Gala Casino provides plenty of popular payment methods for its players. You can pick between e-wallets, credit and debit cards, and prepaid cards. Most of them can be used to both deposit and withdraw money. We will thoroughly examine all of the Gala Casino payment options available. If you have any kind of issues with the Gala Casino payment methods, check our guide that goes through the process and explains each step. Performing a Gala Casino deposits and withdrawals are both seamless and shouldn’t take more than a couple of minutes of your time. Login to your Gala Casino account. Click on My Account/Deposit at the top of the page. Click on Add New Payment Method and pick one of the Gala Casino payment options. Follow the instructions for the specific method. Enter the amount you wish to deposit and click Deposit. If this is your first Gala Casino deposit, make sure to claim the welcome bonus provided by the operator (New customers only / +18 / T&C apply). 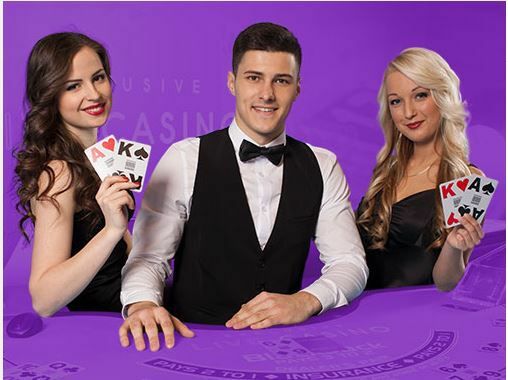 Your next couple of Gala Casino deposits also qualify for various offers. We highly recommend you to take advantage, as this could be the difference between winning and losing in the long run. 18+, First Deposit Only. Must opt-in. Min £10 deposit. Max £200 bonus. 30x (deposit & bonus) wagering reqs apply. Wagering on selected Table games only. Bonus valid for 14 days (bonus and winnings removed). Bets covering 67% or more of Roulette table do not count to wagering reqs. Restrictions and T&Cs Apply. Login and open the My Account section from the home screen. Choose one of the Gala Casino withdrawal options. Enter the amount you wish to cash out. Complete the rest of the details. If you picked an e-wallet, the money will arrives almost instantly. The rest of the Gala Casino payment options take up to 5 business days. Are the payment methods at Gala Casino secure? Yes, all the providers are proven to be secure. 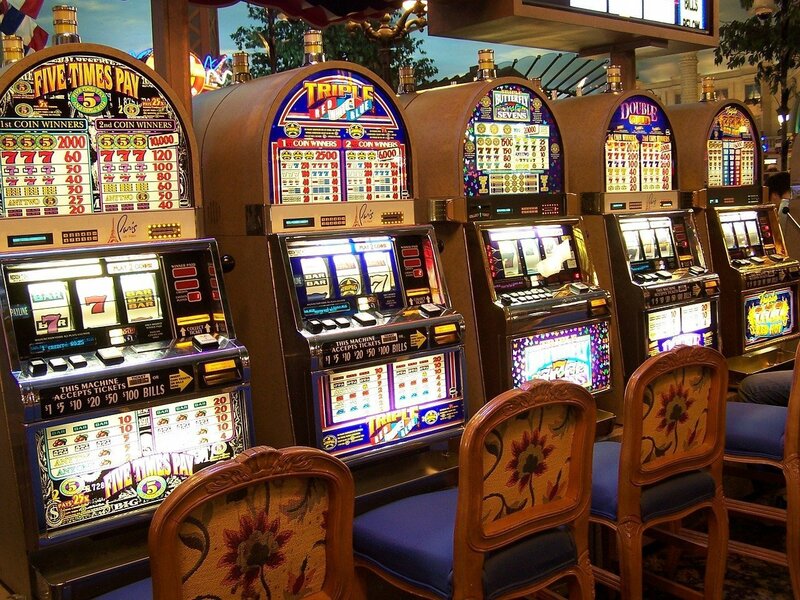 Furthermore, Gala Casino uses the latest technologies on the market to protect its customers. The transactions are encrypted and your personal data is safe. Which currencies are available at Gala Casino? The gambling operator accepts Euros, US dollars, and British pounds. You can pick a currency when you’re opening an account. There’s no option to change it later, so be careful during the registration process. How can I set a deposit limit at Gala Casino? Gala Casino gives you the option to set daily/weekly/monthly deposit limits. This happens during registration, when you’re depositing or from the My Account section. If you decide to change the limits, there will be a 24-hour cool off period and you will have to reconfirm the new limits after that. This measure is targeted against rash decisions in the heat of the moment. If for some reason you can’t find a way to set limits, contact the support and they will help you. What is the customer verification process? Most casinos will require you to verify your identity and address at some point and Gala is not an exception. When you decide to make a withdrawal, the casino will ask you to send scanned copies of your ID, a utility bill with your address, and possibly a scanned copy of your credit/debit card if that’s the payment method you intend to use. Just send them the documents and you’ll be good to go. I haven’t received my Gala Casino withdrawal yet, what should I do? If 5 working days have passed and the money’s not there, you should check if the credit card details you provided are correct. Also, you should check if you requested the withdrawal to the payment method you think you did. If that doesn’t solve the problem, you should contact the customer support team of Gala Casino. If your Gala Casino withdrawal is not yet processed, you can cancel it. Just go to My Account>Withdraw>Pending Withdrawals. You will see a list with your transactions and you can use the Cancel button next to those available. If you liked this article, you should also read our Gala Casino review.